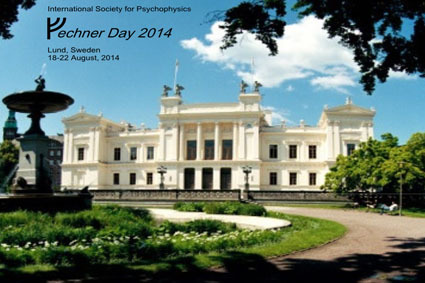 Welcome to Lund for Fechner Day 2014, August 18-22. The ISP was hosted by Geoff Patching and colleagues. For details of the meeting please visit Fechner Day official website.